So over the next few weeks we will be advertising for my successor, and we will share details of the role as they become available for advertisement. At the same time we will be recruiting new trustees to join our strong and professional board. If you or anyone you know may be interested please keep watch for the adverts to be circulated soon. 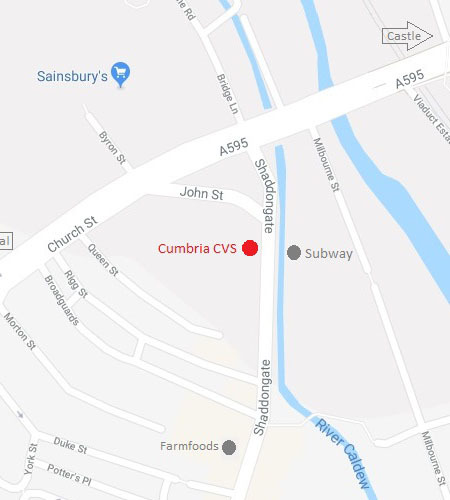 I’ve have truly enjoyed working at Cumbria CVS, the wonderful, kind people and opportunity to learn and grow and hope to see many of you over the coming weeks prior to finishing in April.